This select section, curated by Uma da Cunha, showcases cinema that connects India with the world in manifold ways. It has international films made by resident Indians, or films by filmmakers of Indian origin living elsewhere, looking back to their remembered homeland, as well as films by international directors that connect with India, either in content, locale or by featuring the country’s film talent. The 2018 package opens with Leena Yadav’s highly-anticipated Rishi Kapoor starrer ‘Rajma Chawal’, making its Asia premiere. It then presents the Mumbai-based Ukrainian director, Dar Gai’s sophomore feature ‘Namdev Bhau: In Search of Silence’, ‘Chippa’, the debut film of Safdar Rahman, starring the child-actor Sunny Pawar, and ending with the documentary ‘Lovesick’ on the pioneering Indian doctor who turned matchmaker for HIV+ patients, by US-based directors, Ann S. Kim and Priya Giri Desai. Set in Old Delhi, Rajma Chawal is on a technologically challenged father and his bungled efforts to connect with his non-communicative son who lives with him. The film boasts of renowned foreign talent in its camera and editing departments, with Oscar winning editor Thom Noble (‘Witness’) from the UK who is on MAMI’s jury this year, and the Australian Donald McAlpine (‘Moulin Rouge!’) as Director of Photography. 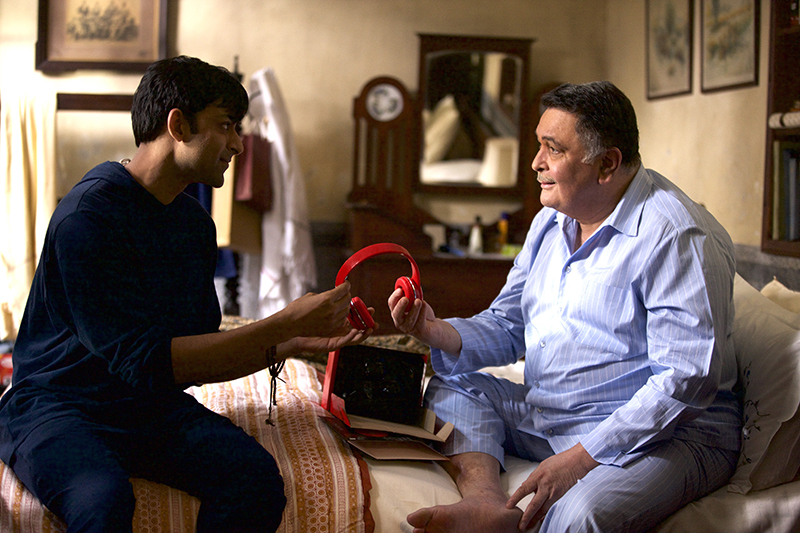 Rishi Kapoor heads the cast, which includes emerging actors Anirudh Tanwar and Amyra Dastur in central roles. The director, Leena Yadav, is based out of Mumbai and Los Angeles. Her previous film, ‘Parched’, had its world premiere at the 2015 Toronto International Film Festival and became a festival favourite travelling to 57 festivals worldwide, winning 31 awards. ‘Rajma Chawal’ has been produced by Yadav and Aseem Bajaj (‘Parched’), along with Gulab Singh Tanwar and Swati Shetty (Netflix). The film had its world premiere at the BFI London Film Festival, and has been acquired by Netflix, where it will have a worldwide release on November 30, after its Asia premiere at MAMI. Aptly named, Namdev Bhau in Search of Silence follows a 65-year-old chauffeur who cannot take any more of Mumbai’s noisy, nudging, obstreperous city life. In retaliation, he decides to stop speaking and go in search of the fabled Silent Valley up in the North. On his journey, he meets an exasperating 12-year old boy, also on a solo expedition to a mystical "Red Castle”. The two affect each other’s destiny in meaningful ways. The film’s music is by the Italian composer Andrea Guerra (‘Hotel Rawanda’, ‘The Pursuit of Happiness’), who will be in attendance at MAMI. 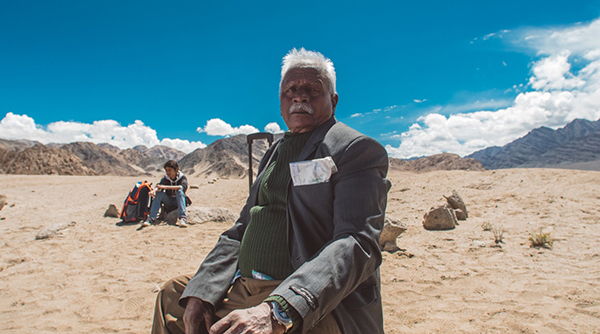 ‘Namdev’ will have its India premiere at MAMI, following its World Premiere at the Busan International Film Festival and its European Premiere at the BFI London Film Festival. Born and raised in Kyiv, Ukraine, director Dar Gai obtained a Bachelor’s and Master’s degree in Philosophy. She started acting in theatre at an early age, appearing in over 15 plays and directed around 10, including street performances. Her journey in India was triggered by being invited to direct a play for the Scindia School, Gwalior, and to teach screen writing and film appreciation at Mumbai’s Whistling Woods International. Dar’s debut feature ‘Teen Aur Aadha’ (‘Three and a Half’), filmed in just three long shots, co-produced and presented by Anurag Kashyap, has travelled to over 35 international festivals, winning 12 Awards. Kolkata, Mumbai and Brussels based Safdar Rahman’s debut feature is Chippa, starring Sunny Pawar in the titular role. The film is produced by Travelling Light, a company founded by the director, Rahman, with his wife, Belgian producer Celine Loop, who both worked earlier for the maverick film company, Oddjoint. 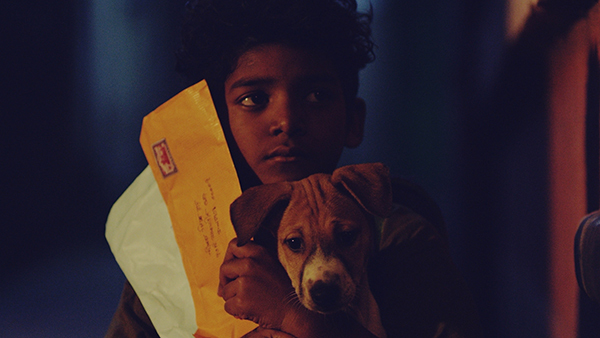 The film follows the lad, Chippa, who, on the eve of his 10th birthday, is handed a letter written to him by his long-absent father. This spurs him to leave his pavement abode to investigate, a fantastical journey through one wintry night in Kolkata. ‘Chippa’ will have its World Premiere at MAMI. Lovesick, eight years in the making by directors, US-based Ann S. Kim and Priya Giri Desai, is the sole documentary in ‘Discovering India’, and captures the tribulations, secrecy and stigma of searching for love when living with HIV. 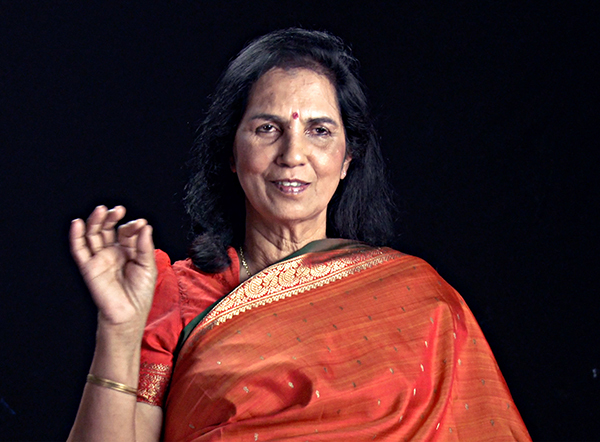 It follows Dr. Suniti Solomon who discovered the first case of HIV in India, helping thousands manage the disease. Through the stories of two of her patients, ‘Lovesick’ explores the next phase of Solomon’s illustrious career, as a matchmaker for HIV+ patients living in a society where AIDS is a stigma. Independent filmmaker Ann S. Kim has reported on a range of science and global health issues for public television and radio, while Priya Giri Desai’s work in print and broadcast media spans two decades, and includes work for outlets such as Life magazine, Public Broadcasting Service and several independent film projects. ‘Lovesick’ world premiered at the Indian Film Festival of Los Angeles, winning its Audience Choice Award for Best Documentary; MAMI presents its Asia Premiere. This year’s Discovering India selection draws attention to the rapidly shrinking gap between the cinema from home and a much globalised world. What’s more, three of the four titles in the package are directed by women filmmakers. One of the filmmakers from this year’s selection in this section will get an economy international round-trip to travel to a festival of their choice, sponsored by Turkish Airlines. The winning filmmaker will be selected by juror, Shubhra Gupta. 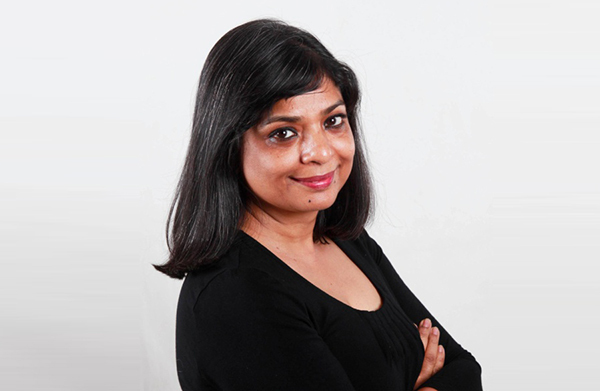 Gupta is a film critic and senior columnist with the Indian Express.